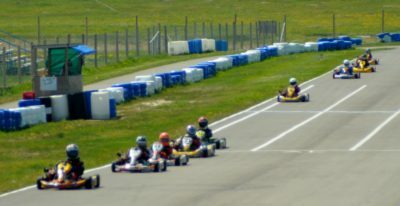 The Calgary Kart Racing Club (CKRC) is hosting the Alberta Shoot-Out at North Star Raceway in Strathmore. If you ever wanted to see some great kart racing this is your chance with 2 days Saturday & Sunday September 10 & 11. The racing will include the best Alberta kart racers drivers from young to old in multi classes. Spectators are welcome (free admission) with several classes of kart racing. Enjoy the best seats in the house in the Cardel Homes Fan Zone Grandstands.